Transplantation is an exciting and hopeful process, and carers have an active role in the healthcare and recovery process of their loved one. While caring can be deeply rewarding, it can be emotionally and physically draining too. The responsibility of managing medications, physical care, recurrent visits to doctors and sometimes long-drawn and frequent hospitalisations can be overwhelming. 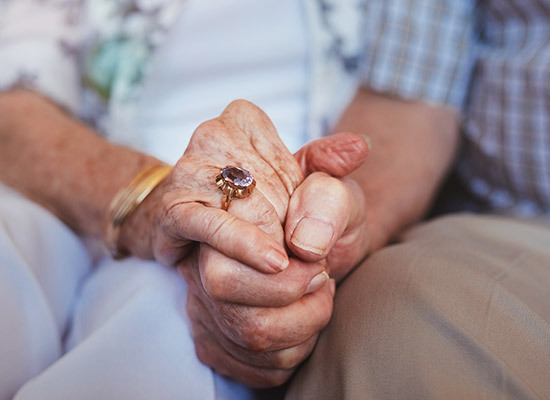 You might find it difficult to consider your own needs while you immerse yourself in the caring process, but if you don’t, your health may begin to suffer. 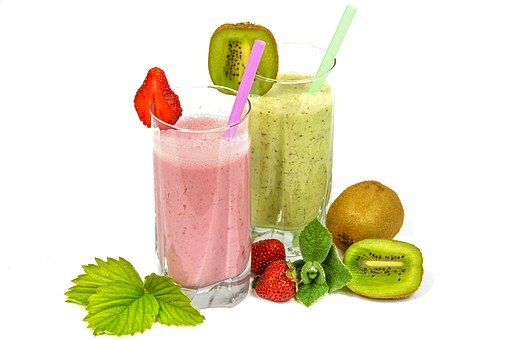 Drinking enough and eating healthy: Make sure you drink plenty of fluids, especially water. It’s easy to ignore signs of thirst and hunger. “Drink 8 glasses of water to remain hydrated” is a goal to keep in mind, although your needs can vary around it. Fluid requirements vary with each person, but trust your thirst. Aim at having regular meals that include plenty of fruits and vegetables. Cook in bulk and freeze the extra food to use when you’re rushed and unable to cook. Don’t forget to treat yourself once in a while. Keep physically active: Any little activity will add to your wellbeing. Aim to get out once a day for fresh air and to get moving. Exercising will help you feel more energetic and provide a break from caring activities. Try simple stretches or even a 30 minute walk on most days in the week. 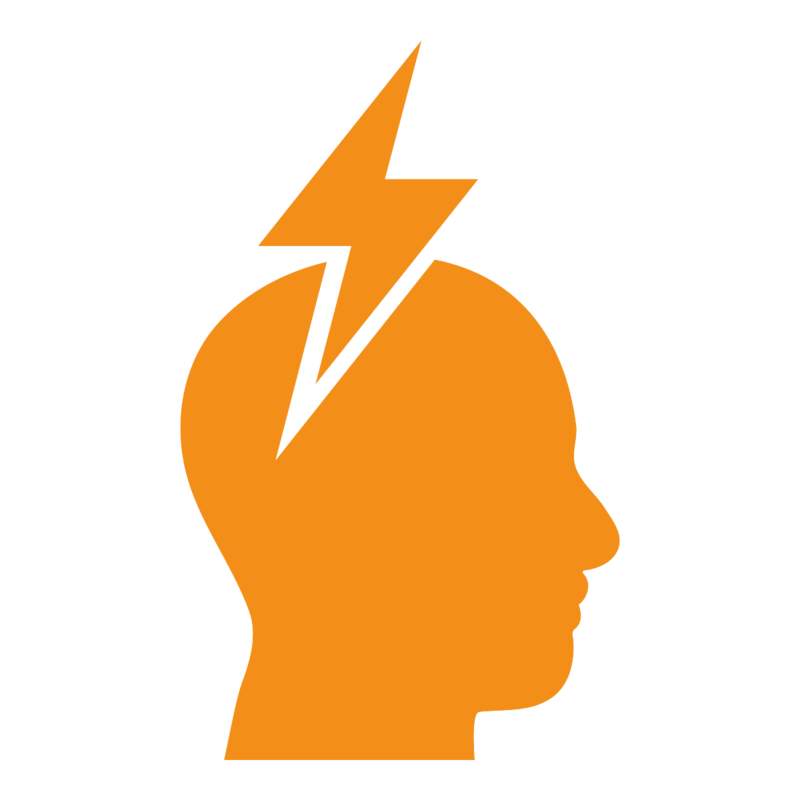 Relax: Try to take 15 minutes to sit and relax, or listen to music. Yoga, tai chi or even simple exercises can help, as can meditation and breathing techniques. Check out these quick relaxation techniques and relaxation exercises. Carers can feel a range of intense emotions leaving them drained. Stress and anxiety coupled with the demands of caring can be challenging. Remember, it is not selfish to focus on your own needs. Planning in advance to take the stress away: Enquire about the level of care and support your loved one will need after discharge. Most recipients are required to visit the hospital frequently for at least a month after discharge. These visits become less frequent as they recover and stabilse. If you live in a remote location or at a considerable distance from a hospital, think about how you’ll manage these hospital trips. Relocating closer to the hospital may be an option. You may be eligible for patient assistance travel schemes that are offered in each state. 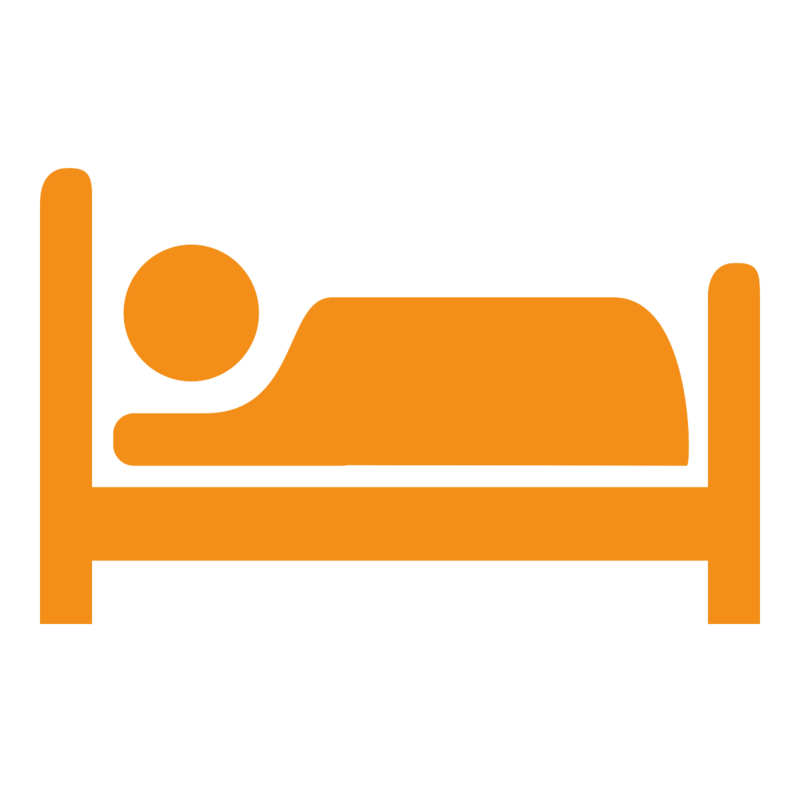 Rest and sleep: Inadequate sleep and lack of adequate rest can add to the pressures of caring. Aim to get 6-8 hours of sleep to refresh and rejuvenate. Top it up with naps during the day if possible. If you’re stressed or feel your mind is overactive and unable to unwind, there are simple steps you can take to calm down. Skipping stimulants like coffee or caffeinated drinks, avoiding big meals before going to sleep, exercising during the day, practicing relaxation techniques and making sure the room is dark at bedtime are some things that can help. Watch out for signs of stress: Common symptoms include headaches, neck pain, backache or other physical ailments like heartburn, stomach upset, vomiting, chest pain, nausea, bloating and abdominal pain. You might feel tired and overwhelmed all the time, become easily irritated or angry, feel sad often and lose interest in the things you enjoyed. If you feel you’re not coping and need help, talk to your GP, contact the Commonwealth Resource Centre to be directed to your local support centres or call 1800 242 636 (free call from local phones, mobile calls at mobile rates). 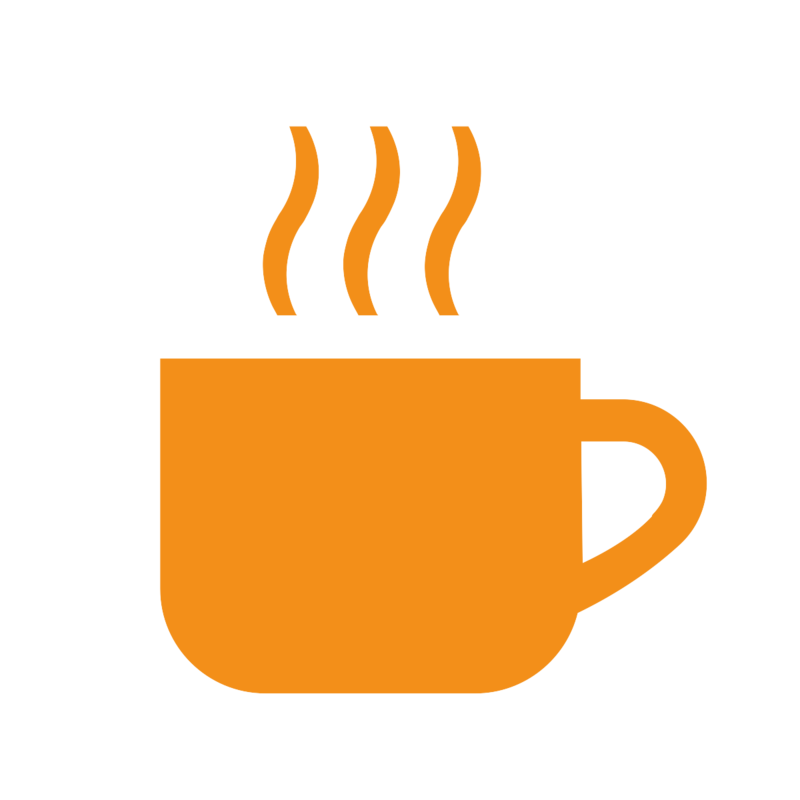 Take a break: A break, even just for a few hours, can make a world of difference and help sustain your functions as a carer. Contact the Commonwealth Carer Respite Centre on 1800 052 222 during business hours or 1800 059 059 for emergency respite support outside standard business hours (freecall except from mobile phones). You can also contact Carer Gateway on 1800 422 737 for help. Connect with other carers: Sometimes just talking to someone can ease your mind. Connecting with other carers can be less isolating. Carers often connect in hospital waiting rooms and during check-ups at the clinic. 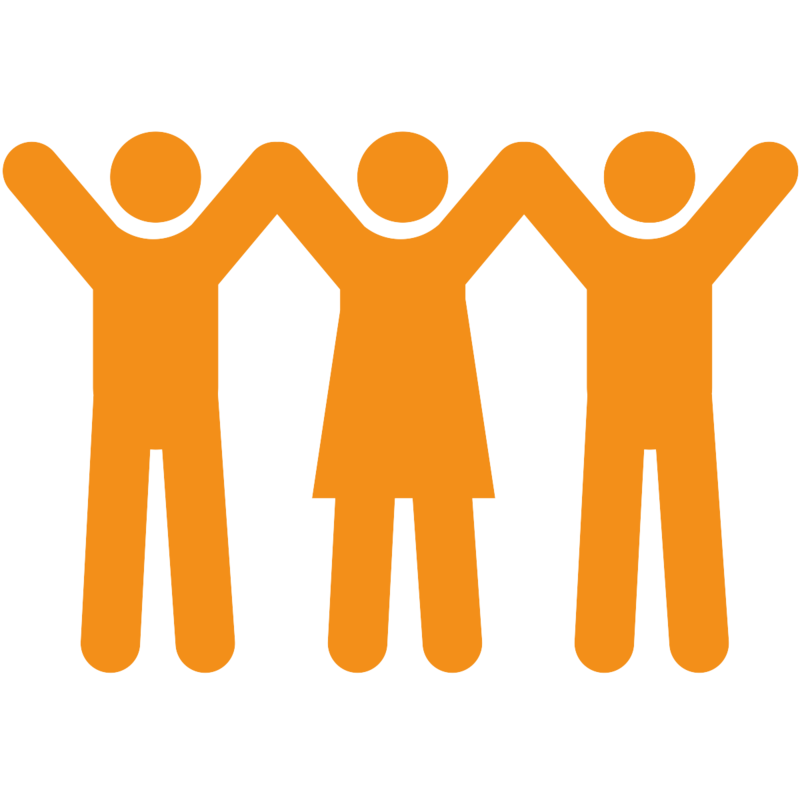 Contact Carer Gateway to join a carer group. This interactive service finder can connect you to local support services. If you feel you’re not coping and need help, talk to your GP, contact Carers Australia to be directed to your local support centres or call 1800 242 636 (free call from local phones, mobile calls at mobile rates). The translating and interpreting Service (TIS) can help you if you need assistance with a language other than English. TIS can be contacted on 13 14 50 (local call from local phones, mobile calls at mobile rates). 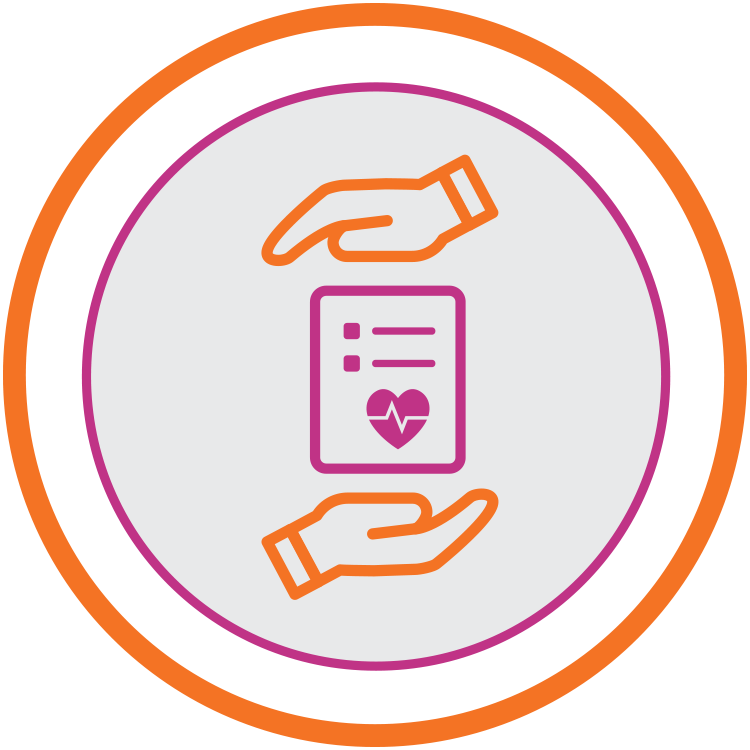 Caring might mean facing financial burdens and a loss of independence if you have had to give up paid work. 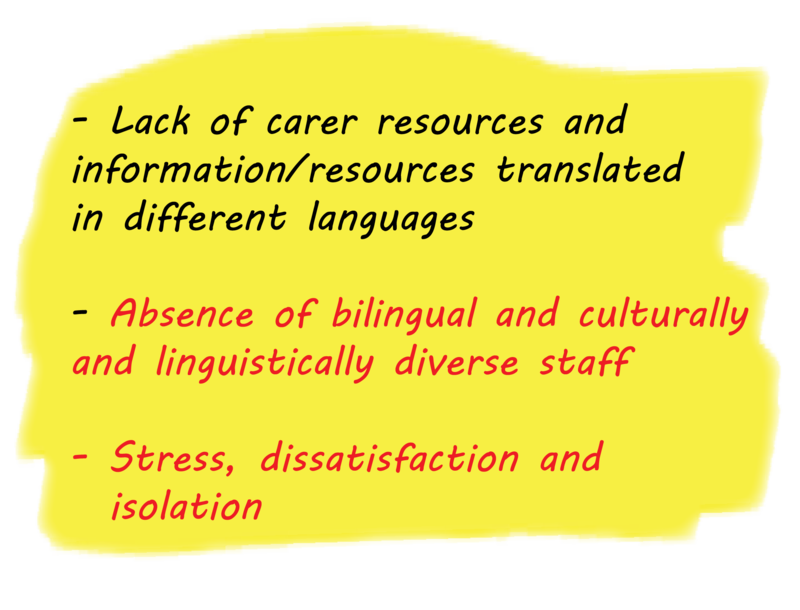 Additionally, returning to work after the responsibilities of care have reduced can be challenging. 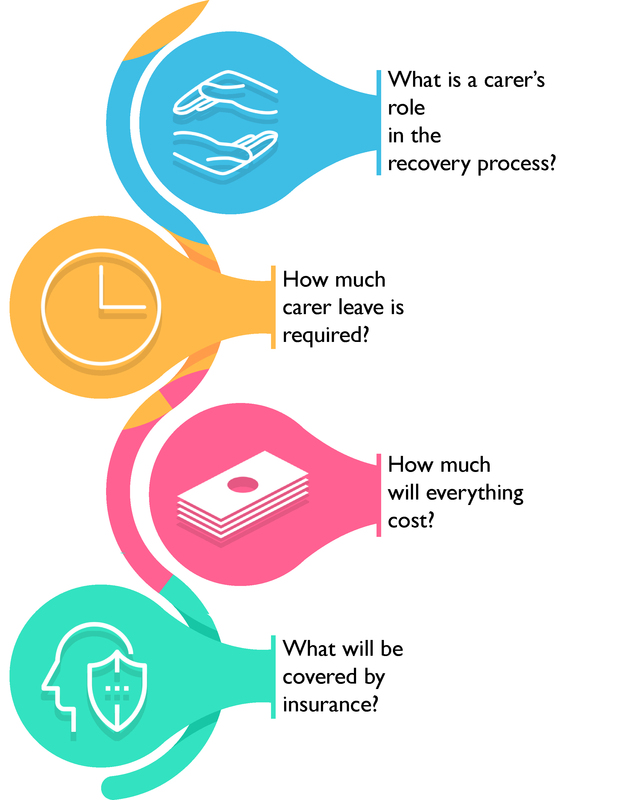 Discuss your entitlements with your employer regarding carer’s leave. Remember that despite being in paid employment, you are still entitled to Carer Allowance from Centrelink. For more information call 132 717. For enquiries on entitlements click here. The Working Carers Gateway offers a variety of resources and information to support your role as a carer, while you’re employed. If you identify as an indigenous person and are caring for your loved one after their transplantation, you can access the Aboriginal and Torres Strait Islander Carer Program. For more information call Carers Australia on 1800 242 636 (free except mobile) 9am – 5pm Monday to Friday. There is an extensive list of resources available at the national and state level. To access these resources click here. You may be eligible for Carer Payment (income tested), Carer Allowance or Carer Supplement. To receive regular updates from the Department of Health Services on the latest news and offerings you can subscribe to their newsletter. 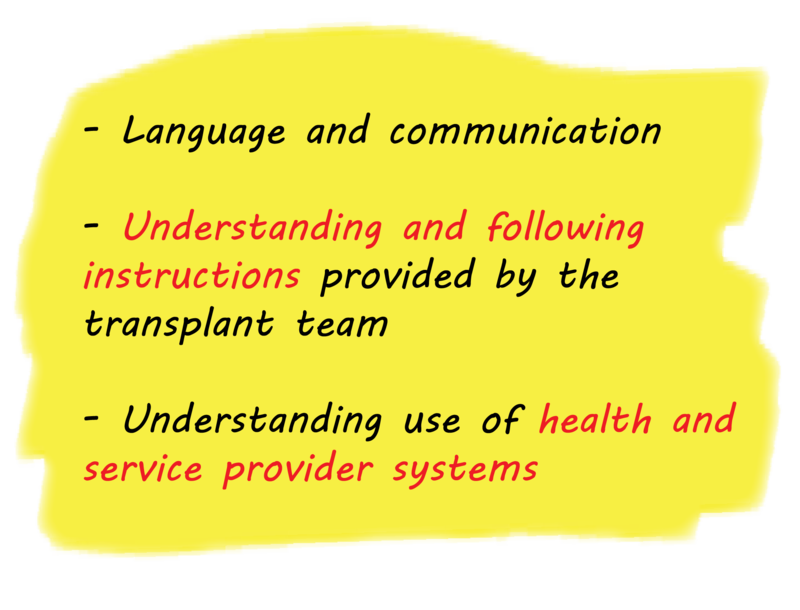 Transplant Australia gratefully acknowledges the contribution of Kelly Bowler, Carer Support Officer, Clinical Governance Unit at The Children’s Hospital at Westmead, in developing and reviewing this material.